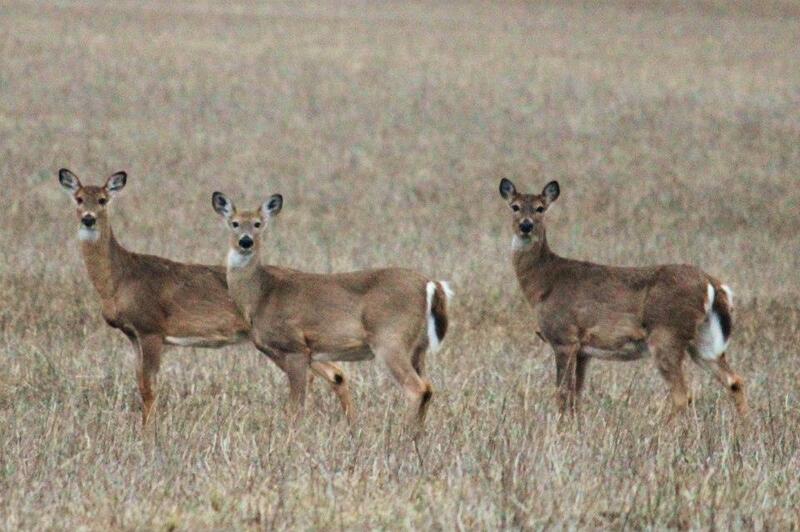 Gladwin County has an abundance of wildlife for the hunting enthusiast. From miles of state land to property of your own, you have your choice of the seasons. Trails, roads, follow regulations, small and large game.